BB OR CC CREAM: WHICH ONE SHOULD YOU CHOOSE? 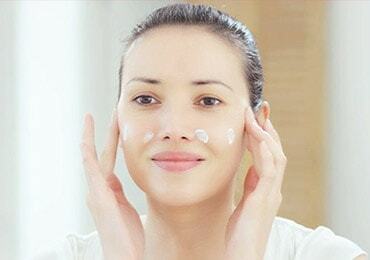 Both are "intelligent" complexion products that enhance your skin, but they have different properties. 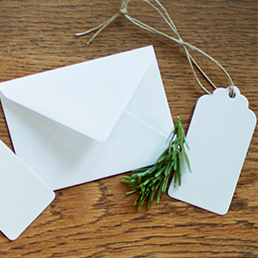 Find out which one is best for you with our guide! BB creams provide optimum coverage and conceal imperfections, without the use of foundation. If you're looking for more coverage, use your BB cream as a make-up base. 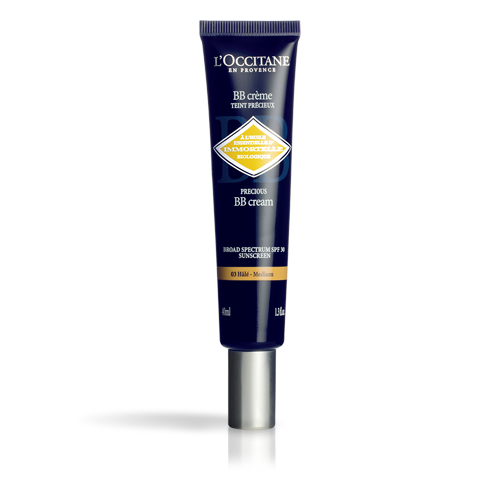 With its SPF 30, the L'Occitane Precious BB Cream helps protect your skin from the sun. CC creams contain pigments that transform on contact with the skin, to adapt to your natural skin tone. The pigments in CC creams even out skin tone. 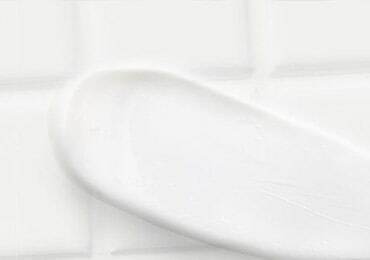 For natural-looking results, the CC cream is all you need. For more coverage, use your CC cream as a blur-effect make-up base. Your foundation will be easier to apply! 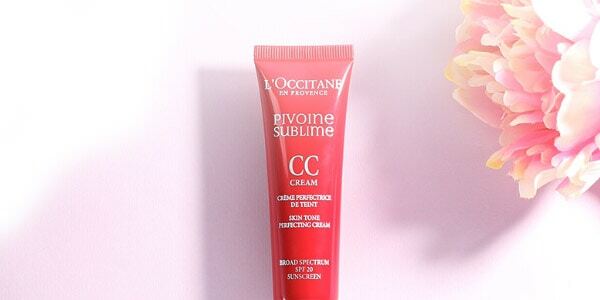 L'Occitane Peony CC Cream offers SPF 20 sun protection. Do you want to conceal imperfections, and have a sheer and natural finish? Choose a BB cream. 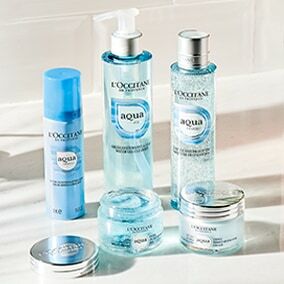 Do you want a fresh, luminous and even complexion? Choose a CC cream. Do you want a multi-action product that's both anti-ageing and skin-perfecting? Choose the Precious BB Cream. 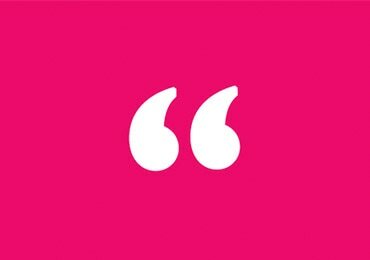 Are you looking for a make-up base, for smoother-looking skin? 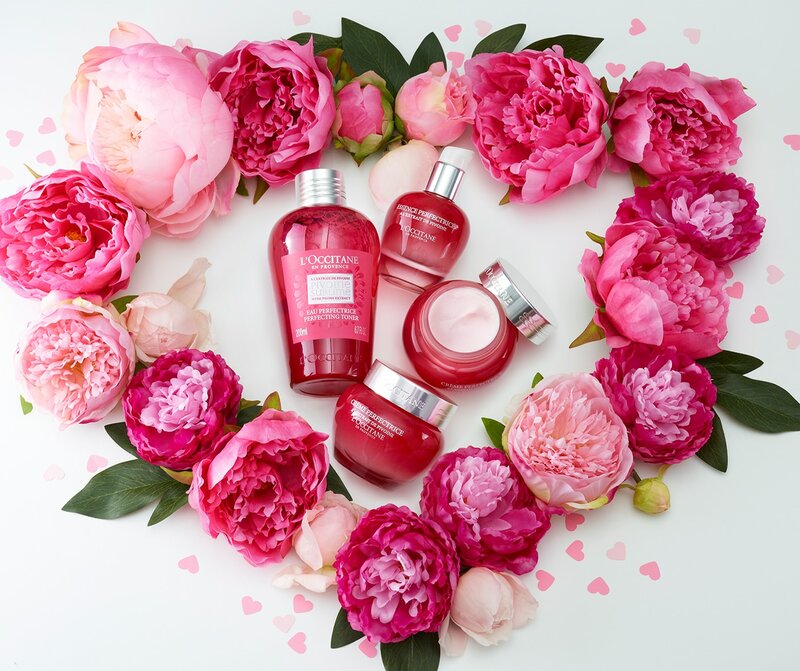 Choose the Peony CC Cream. 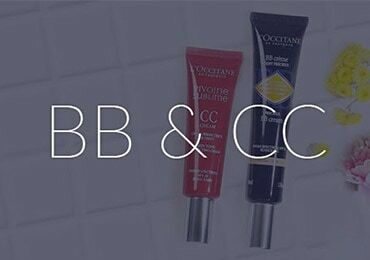 BB and CC creams are ideal for oily skin. They conceal imperfections (BB), even out skin tone (CC) and are non-comedogenic – which means they don't block pores! 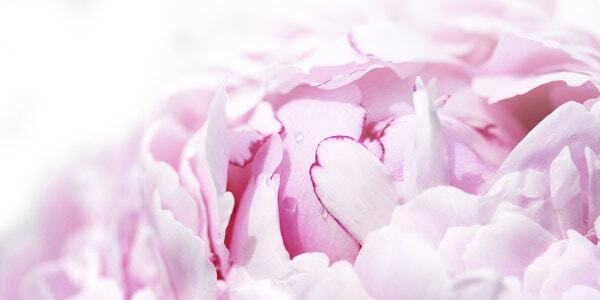 The Peony CC Cream offers a "fresh complexion" effect, which is perfect for oily skin. And if you're looking for an ultra-matte finish, apply your BB or CC cream first, then dust a fine layer of loose powder on top! 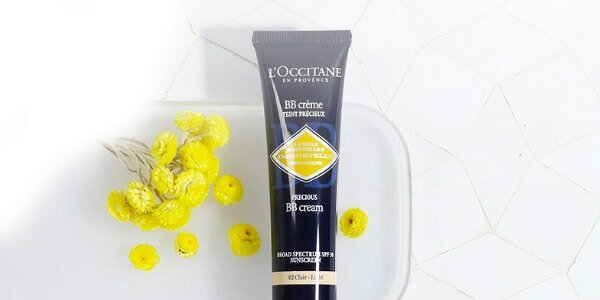 In addition to providing coverage with a natural finish, the L'Occitane Precious BB Cream is enriched with organic immortelle, a flower with exceptional longevity. 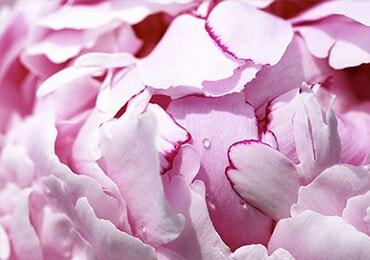 Not only does the Peony CC Cream contain pigments that even out skin tone; it is also enriched with illuminating pearly particles, for a beautiful, luminous complexion! 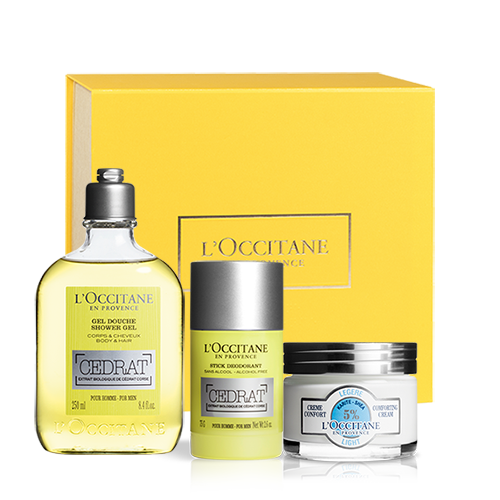 All L'Occitane BB and CC creams have moisturising properties and envelop the skin in comfort. 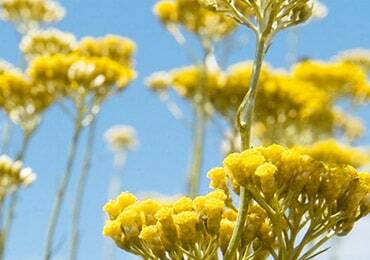 They do not contain chemical sunscreens.